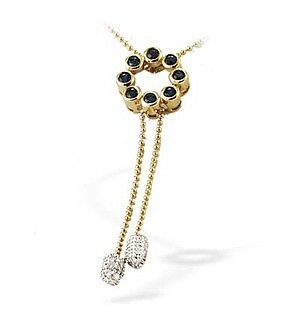 Item RTC-D3334 - An alluring Diamond Necklace Offers for £209.00. 0.18CT of Premium Quality Diamonds. Designer Sterling Silver Unakite,Brazilian Green Amethyst,Fresh Water Pearl Necklace 168.50 Ct.